We provide flexible and affordable work spaces for personal trainers to work from. Our spaces are equipped with everything you need for your PT sessions. 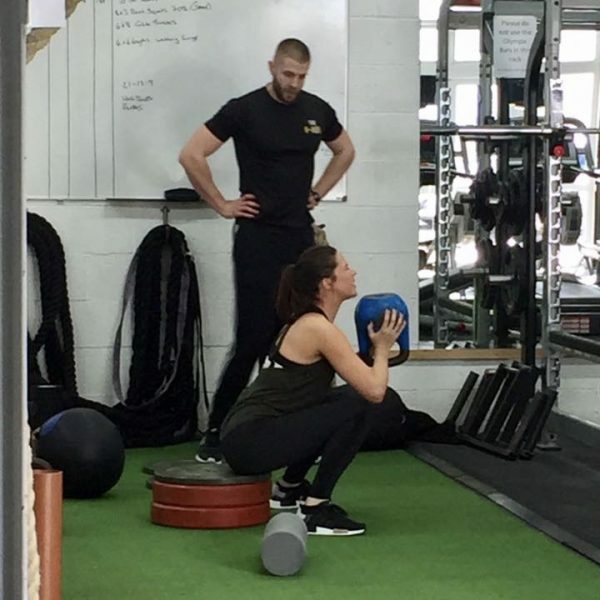 Are you a Personal Trainer looking for a great facility to train your clients? You may have just started out as a PT, got the Level 3 qualification, but aren’t quite sure where to go next. You are not alone. This is a huge and at times, confusing business to break into. 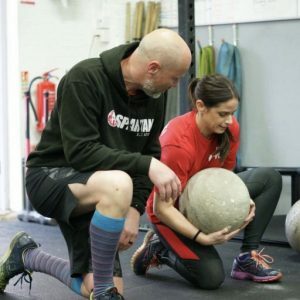 If you have a strong client base and are looking for a more exciting facility with everything you could possibly need to train your clients, you are in luck. Not only can you be your own boss, set your own work hours AND keep all your income from clients, we have a large platform for you to advertise your services. We have a pay as you go option!